As of October 30, 2015 we have 74 members who raise funds and volunteer in the community and abroad. Canstruction was a success! 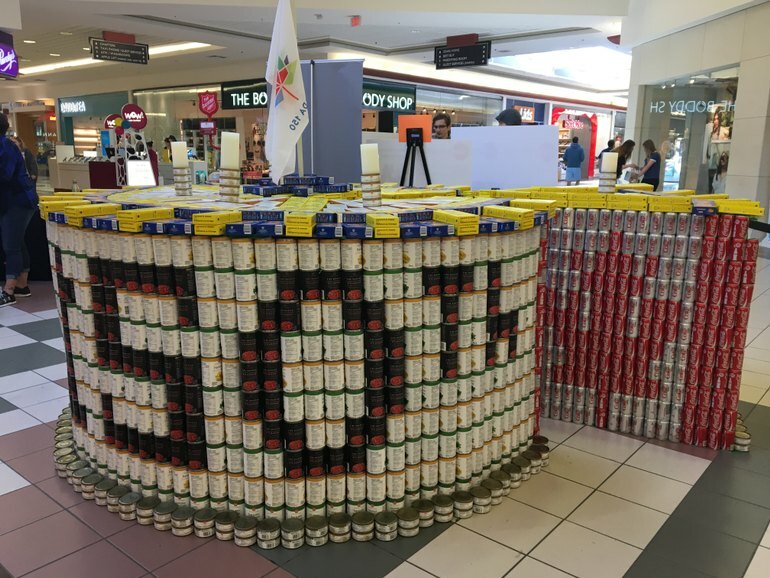 With a #Canada150 theme, Canstruction benefited The Salvation Army Central Okanagan and the Central Okanagan Community Food Bank with approximately 5000 cans, three structures from three teams: Rotary Kelowna, Kelowna Rotaract Club, KSS Interact and over $450.00 was raised. Thank you to all the wonderful volunteers! Canstruction is a unique event designed to help end hunger “one can” at a time. This amazing design/build competition uses canned food and other non-perishable items as the building blocks, and food labels as the color palette . The event brings together multi-disciplinary teams of designers, architects, builders, businesses and community organizations to create extraordinary structures. 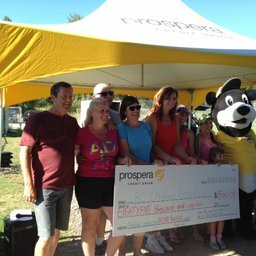 A huge thank you goes out to the Central Okanagan Foundation, the Kelowna Sunrise Rotary, On The Lawn and Dorothy and Katrina Mills for their contributions towards the purchase of a new mini bus. 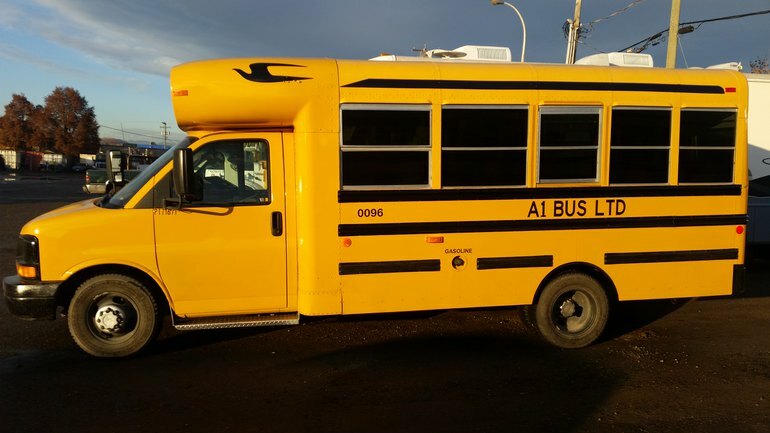 With this purchase Elevation Outdoors will be able to continue to grow and provide reliable transportation to our participants for all of our programs for years to come! We cannot thank all of you enough for the impact you have had on our organization! Angela was recently awarded the ‘Above and Beyond’ award at the Capital News Community Leader Awards. The awards are largely for her work starting Bats for a Cause. It has always been a feeling that everyone has a duty to give back, as much as they are able, to their community or those in need. 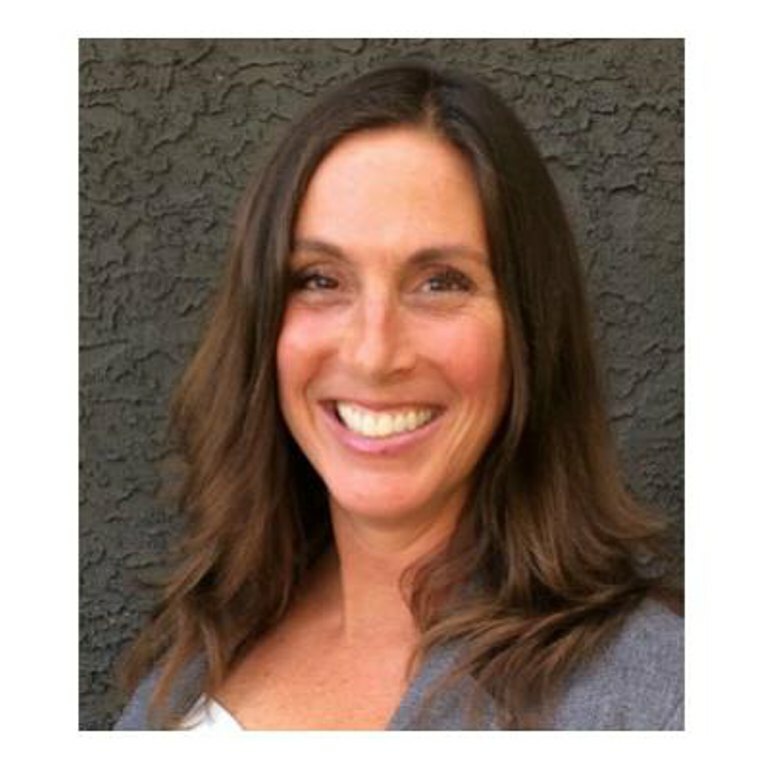 This inspiring woman both works and volunteers for the Central Okanagan Community Food Bank as well as helping out with the Kelowna Sunrise Rotary. 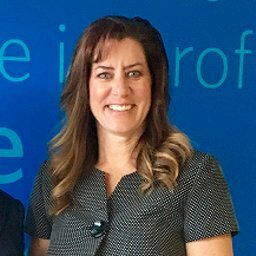 Read her Kelowna Now In Focus write up! My parents first inspired me to volunteer – they are incredible role models and have always set the example to give back to your community to make it a better place. At 76 and 74 years of age, they still volunteer today and I couldn’t be more proud of them both! I only hope one day my boys will say the same thing about me. Oh… I have quite a few that I am passionate about :) Currently my top cause would be the Sunrise Rotary Club and our Interior Savings RibFest Kelowna project. This is a family festival that will be held September 16-18 in City Park featuring award winning ribs, entertainment and children’s activities. 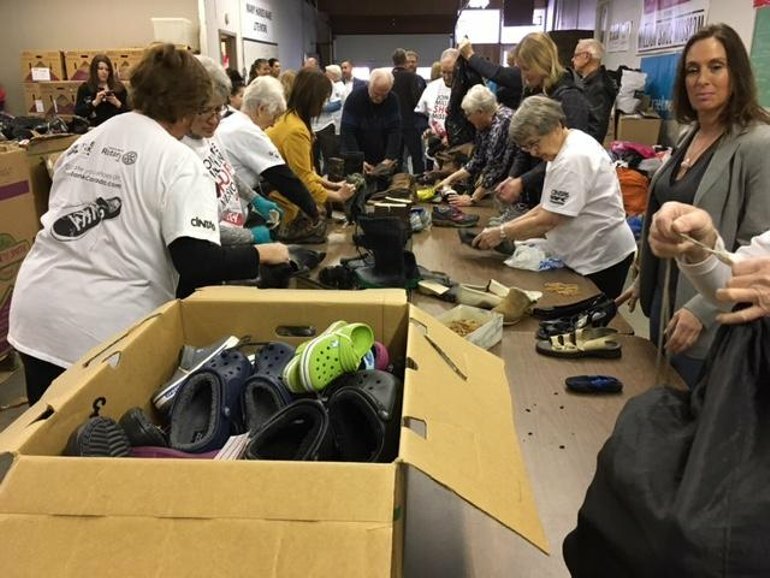 I am very passionate about this cause as the prime beneficiary is Shoe Bank Canada who provides shoes to the working poor and homeless across 30 communities throughout BC, including right here in Kelowna! Having a pair of shoes on our feet is something many of us totally take for granted. Yet a simple pair of shoes can be the difference between getting that job, or not, or providing children the opportunity to participate in organized sports. Both of these can be life changing events for an individual… all from a donated pair of shoes… imagine? !